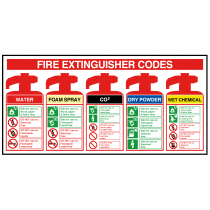 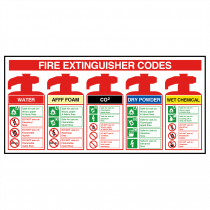 Different fires will require a different type of fire extinguisher. 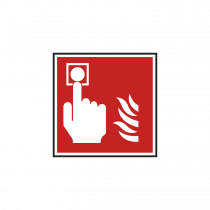 It's up to you to ensure that the user is aware of the type of extinguisher they're looking at as well as the type of fires that it should be used for. 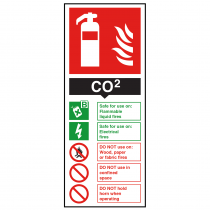 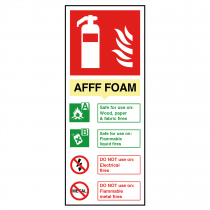 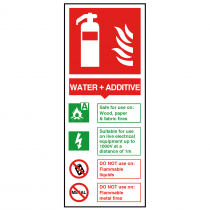 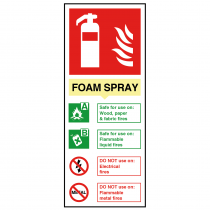 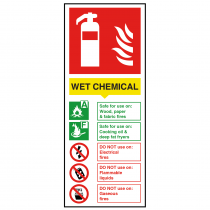 By displaying these extinguisher signs, it can drastically reduce the chance that the wrong equipment is used, and the fire in made worse. 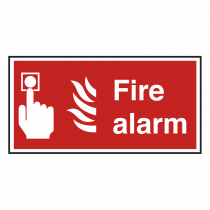 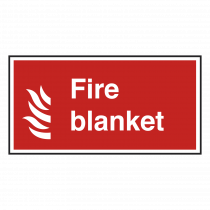 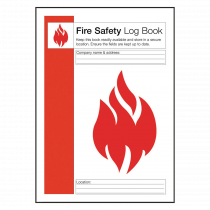 Be sure to remind people of where the fire alarms and blankets are kept by displaying the appropriate signage within your establishment. 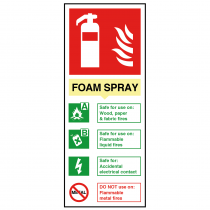 As well as reminding any fire extinguisher operators as to the type of extinguisher available to them.